Please note, Reiss will be closed on March 21st, and will re-open on March 24th, due to repairs. We apologize for the inconvenience this may cause. 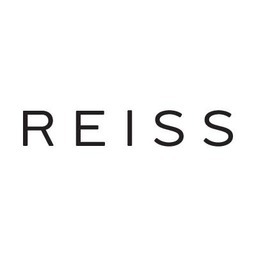 Discover Reiss' iconic collection of high quality and detailed apparel downtown at CF Toronto Eaton Centre today. Reiss is a globally recognized fashion brand specializing in their uncompromising stylish womenswear, menswear, and accessories.